You can now download the latest Pokemon Go 1.27.2 for iOS and 0.57.2 for Android with a handful of changes. Players with compatible devices should be able to grab the update from their respective app stores starting right now. 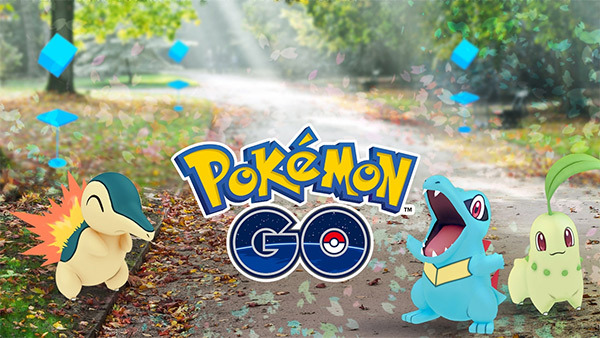 We told you earlier about Niantic Labs’ plans to up the ante with its Pokemon Go game for both Android and iOS, with gamers being able to look forward to collecting over 80 Gen 2 Pokemon character, as well as some changes to the gameplay itself. At the time there was no timescale set for when the new changes would become available, other than “soon,” but as expected both the iOS and Android apps have now received updates which should lay the foundations needed for the fun to kick into top gear. So what can you look forward to, now that the updates are live? Well, quite a bit actually. Kicking things off, we have the inclusion of Chikorita, Cyndaquil, Totodile and over 80 other Pokemon which were “originally discovered in the Johto region in the Pokémon Gold and Pokémon Silver video games.” If you were a fan of those games, then the arrival of these new Pokemon will likely trigger that hit that we gamers love so much. Both games were hugely popular, and cross pollination of titles is exactly what the folks behind Pokemon can do thanks to the game’s huge history and catalog of titles. Other changes coming as part of this update include new encounters, which is exactly as it says on the tin; Pokemon will react slightly differently to what we’ve been used to seeing to so far. Players will also get new Berries – Nanab and Pinap – from various PokeStops. New evolutions are also part of the bigger changes, which allows Pokemon discovered in the Kanto region to evolve into critters discovered in the Johto region. Topping it off, Niantic Labs has also expanded the wardrobe feature so you can go about your adventures in style. So if you have any love for Pokemon Go at all, you’re going to want to revisit the title now. A major update of Pokemon Go has been long overdue, and it’s great to see Ninantic Labs keeping up with user-expectations. 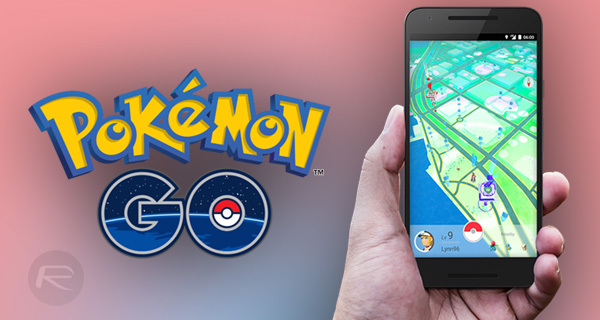 Update: Pokemon Go hack for this latest version of the game is now available to download. You can find more details on it at: Pokemon Go 1.27.2 / 0.57.2 Hack Released [Download].